The Iraqi Civil Aviation Authority (CMA) signed a draft draft air transport service agreement between the two countries on Tuesday. 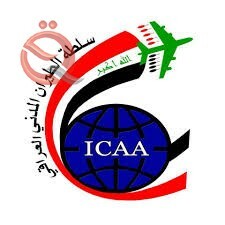 The Director General of the Iraqi Civil Aviation Authority Ali Khalil Ibrahim said in a statement read by "Economy News" that "the agreement that was signed today with the UAE side came to update the agreement signed in Baghdad in 1989, in order to keep up with the most important changes and developments in the world Flight ". He added that "there is high level coordination between the Iraqi and UAE authorities in the various fields of work through the preparation of a plan to take advantage of all the expertise and potential to develop safety procedures and activate other areas, after the air traffic witnessed a remarkable increase between the two brotherly countries." The signing ceremony of the agreement came after the Iraqi Civil Aviation Authority signed in September last year a memorandum of understanding concerning the record of air discussions, which includes all operational and technical matters related to the field of air transport with the UAE side . 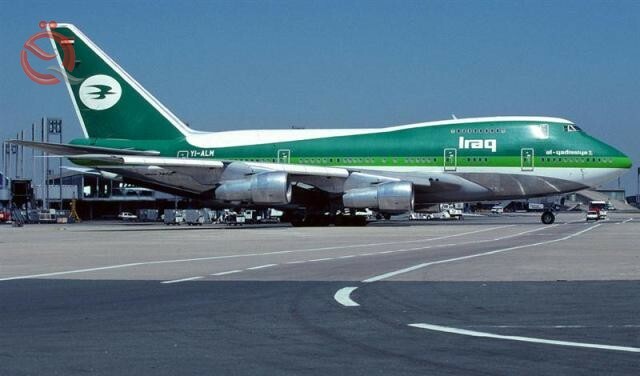 Iraqi Airways announced on Wednesday the launch of its first flights to the German city of Munich. 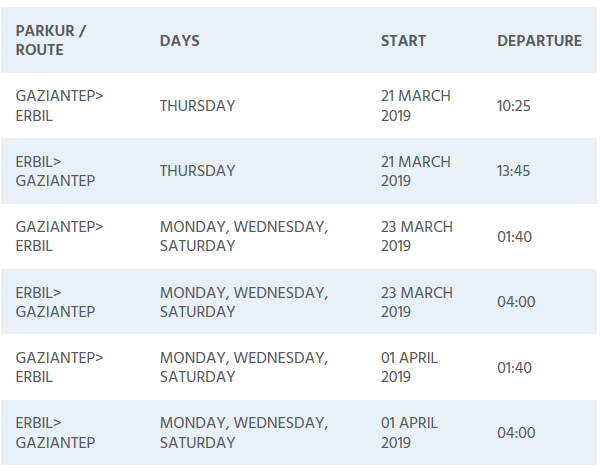 The company said in a statement received "Economy News" a copy of it, "Iraqi Airways will launch its first flights on Wednesday to the city of Munich, Germany." "The city of Munich is one of the historic cities and is famous for its abundance of shops and restaurants that make it a unique destination for holidays." Transport Minister Abdullah Luaibi earlier unveiled a new destination for Germany as part of a plan to expand the company's international destinations in 2019. The city of Munich is the fourth destination opened by the Iraqi Airways to Germany, which included (Berlin, Dusseldorf, Frankfurt). 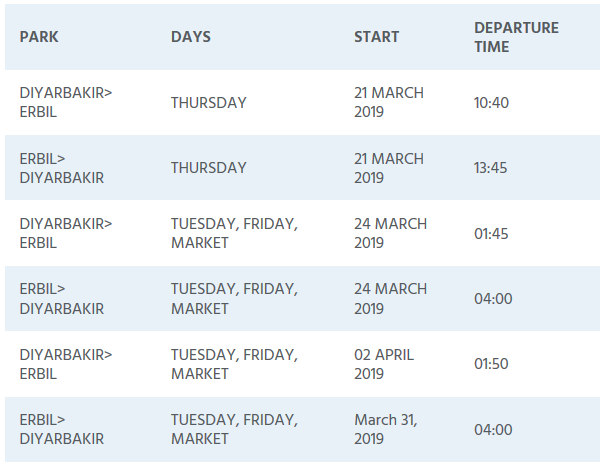 A Turkish airline will start new services from Diyarbakir and Gaziantep to Erbil from 21st March. 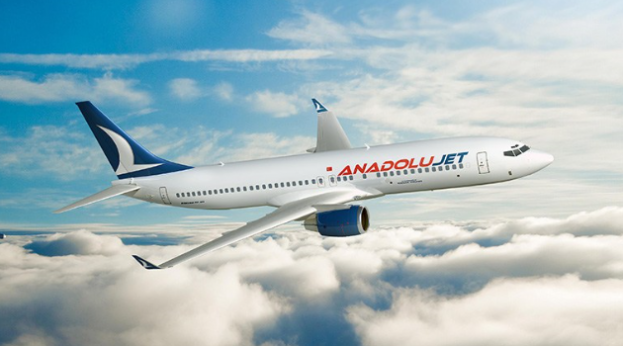 AnadoluJet, a subsidiary of Turkish Airlines, plans to offer three flights per week to each location.